Anna Pousi | Turisticke-Ponude.com - najbolje informacije o smeštaju u regionu! 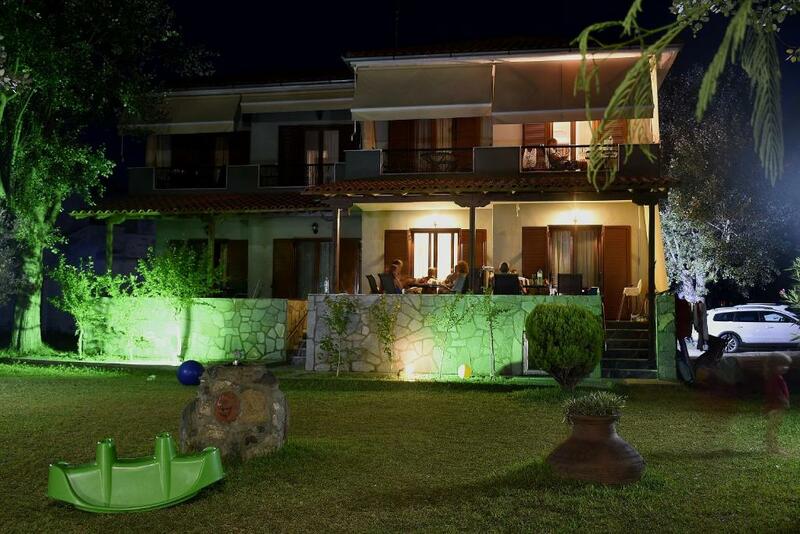 Offering a sun terrace and apartments with a balcony overlooking the garden, Anna Pousi Studios & Apartments is 50 m from the beach of Trani Ammoudia in Chalkidiki. 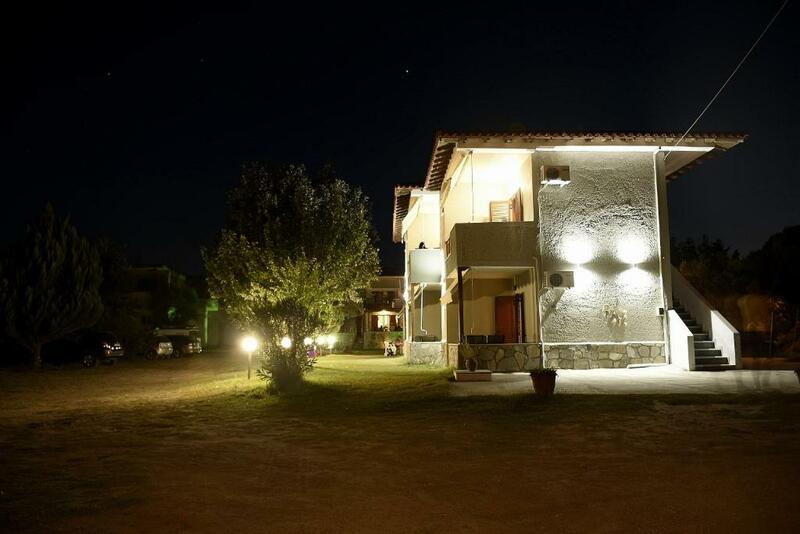 The property is 200 m from the village of Ormos Panagias with cafeterias and restaurants. All air-conditioned apartments feature free Wi-Fi and a TV. The kitchenette includes a fridge, coffee machine and electric kettle. The bathroom comes with a shower and hairdryer. 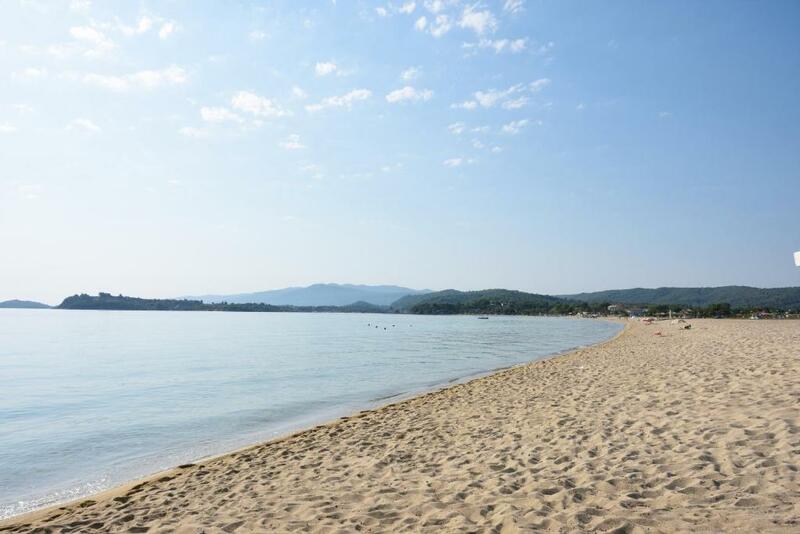 Offering a sun terrace and apartments with a balcony overlooking the garden, Anna Pousi Studios & Apartments is 50 m from the beach of Trani Ammoudia in Chalkidiki. 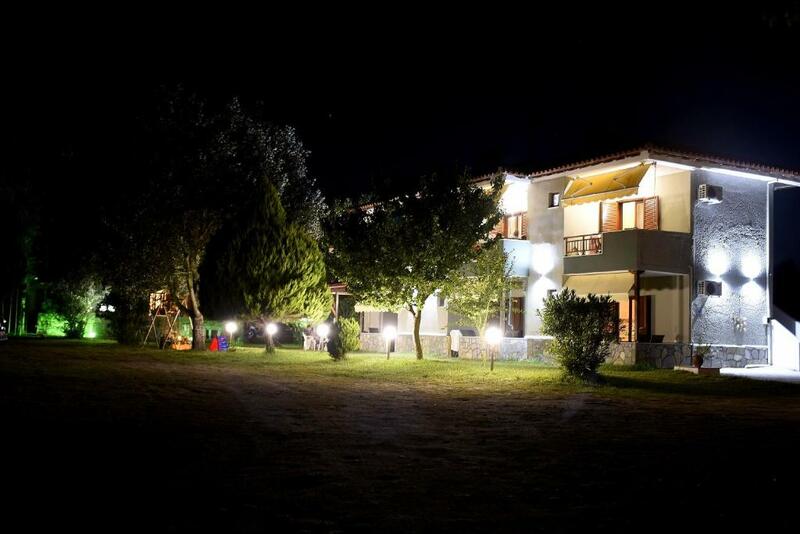 The property is 200 m from the village of Ormos Panagias with cafeterias and restaurants. All air-conditioned apartments feature free Wi-Fi and a TV. The kitchenette includes a fridge, coffee machine and electric kettle. The bathroom comes with a shower and hairdryer. 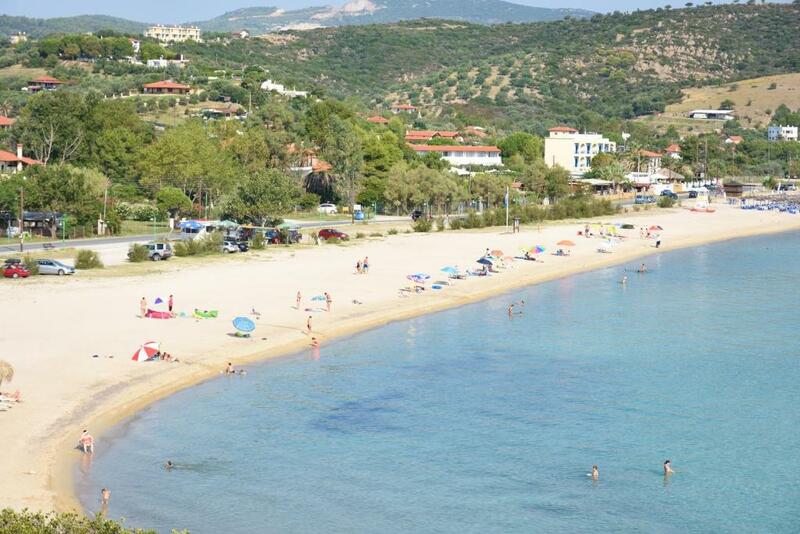 Anna Pousi Studios & Apartments is 59 mi from Thessaloniki International Airport. The city of Thessaloniki is 65 mi away. 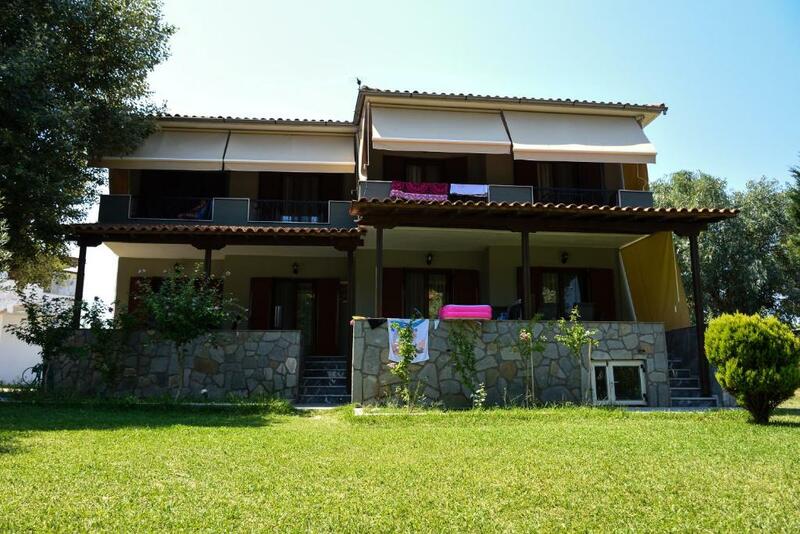 This property is also rated for the best value in Ormos Panagias! Guests are getting more for their money when compared to other properties in this city. 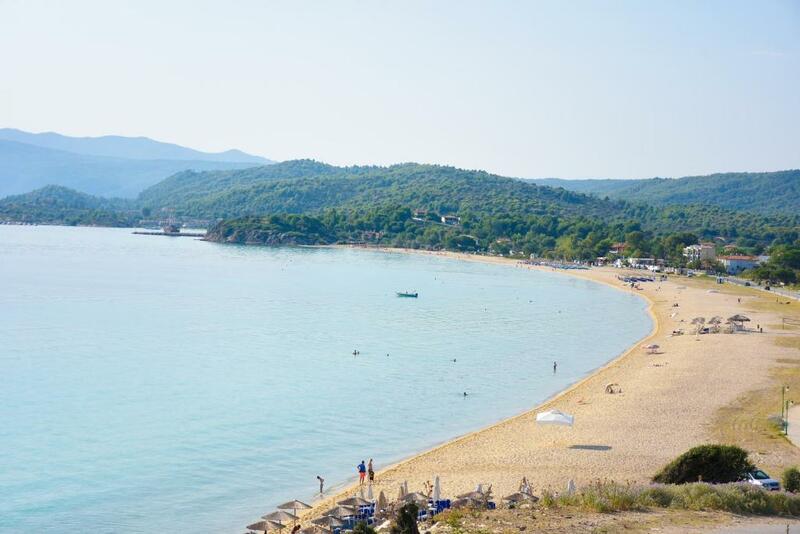 Historic Ormos Panagias’ charming tavernas are scattered round its picturesque bay. Cruises to breath-taking Mount Athos take around 2 hours from here. 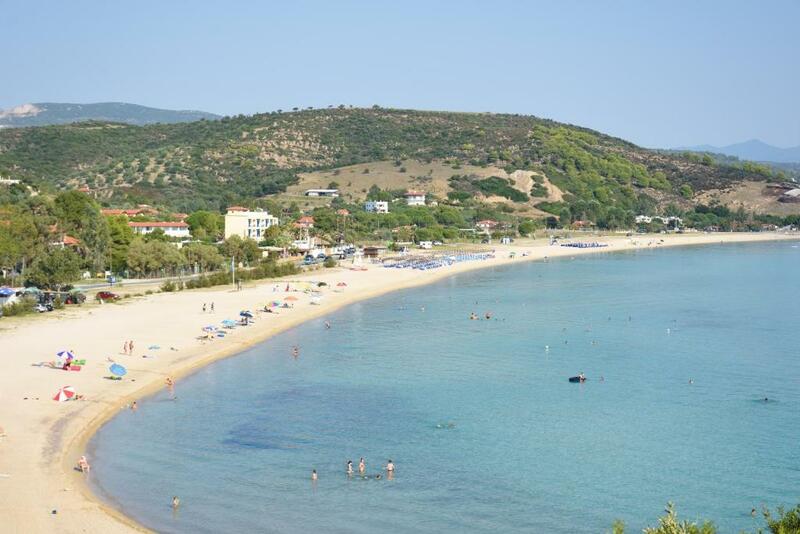 A jewel in Sithonia’s crown, Vourvourou’s calm, shallow waters fill a secluded bay protected by 2 rocky capes.